Serving the Conroe, Woodlands, Spring, Montgomery, and Huntsville areas for over thirty-four years. 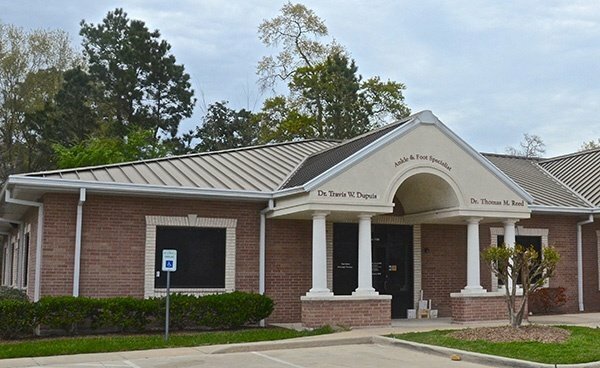 Dr. Thomas M. Reed and Dr. Travis W. Dupuis and our highly professional office staff are committed to providing our patients with the most respectful, compassionate, and friendliest experience possible. We provide the most advanced foot and ankle technology and services available and work closely with our patients through every aspect of their care. Our foot and ankle clinic takes most insurance plans and even offer special pricing for those without health insurance. Whether you need foot and ankle surgery or other advanced foot and ankle treatments and procedures, we’re committed to providing it with the highest level of expert compassion and care. 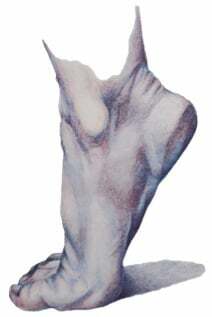 We also have an internationally recognized health education specialist on staff at our ankle and foot center who provides services in nutrition and weight loss counseling, healthy lifestyle options, and our new natural essential oil options for safe, effective, and conservative management of foot and ankle pain. Our foot and ankle specialist will provide orthopedic foot and ankle care that you can trust. You are special and deserve to be happy and healthy. Let’s get you ready for the next one hundred thousand miles! Come see one of our orthopedic specialists for foot and ankle care today. Dr. Reed and Dr. Dupuis have over 45 years of combined medical practice experience. 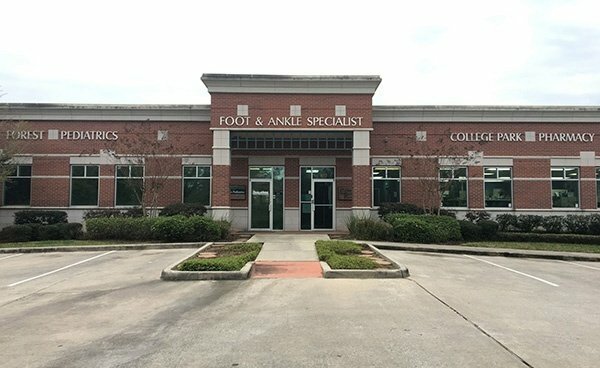 Incorporating cutting edge technology of the 21st century, we work with primary care physicians, medical specialists, hyperbaric centers, MRI facilities, hospitals, surgery centers, and natural health practitioners in our foot and ankle clinic to provide an integrated approach to the overall healthcare of our patients in Conroe and The Woodlands, TX. Learn more about our doctors. Ready to Make an Appointment!! 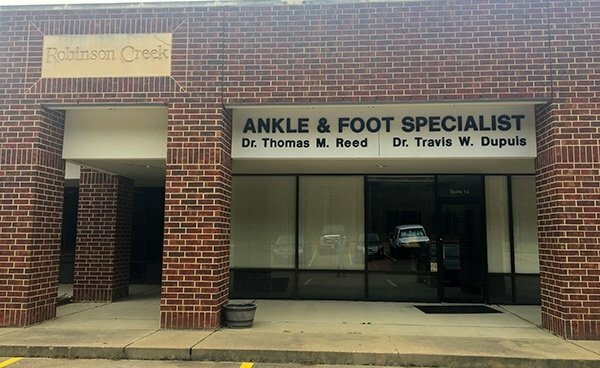 Making an appointment with our foot and ankle surgeon at our foot and ankle surgery center or with our podiatrist in Huntsville and North Houston, TX is fast and easy. You can even fill out the information forms ahead of time to reduce your time in the office and get back to enjoying life! We recognize that your time is valuable and important and we strive to make your interactions with our office as convenient and efficient as possible. Just choose the office location most convenient for you and call to talk to our friendly office staff.